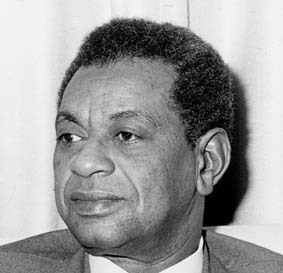 The masterpiece of the Sudanese writer Tayeb Salih (1929-2009), Season of Migration to the North was first published in Arabic in 1966 and was published in English translation by Denys Johnson-Davies in 1969. In 2001 the Arab Literary Academy declared Season of Migration to the North to be 'the most important Arabic novel of the 20th century.' This is not a verdict that our speaker – the acclaimed writer on Arabic history and literature, Robert Irwin – intends to challenge. 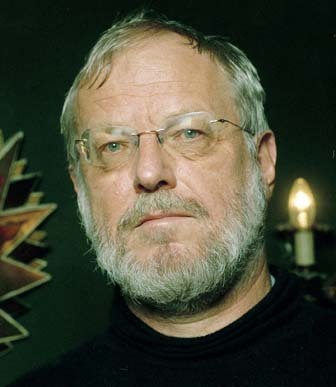 Robert Irwin is a historian and writer of fiction and non-fiction. His non-fiction works include The Arabian Nights: A Companion (1994), For Lust of Knowing: The Orientalists and Their Enemies (2006), Visions of the Jinn: Illustrators of the Arabian Nights (2010) and Memoirs of a Dervish (2011), and in 2014 he edited and introduced Tales of the Marvellous and News of the Strange (a medieval Arab story collection). His seventh novel Wonders Will Never Cease was published in 2016, and his book on Ibn Khaldun is forthcoming in 2018.